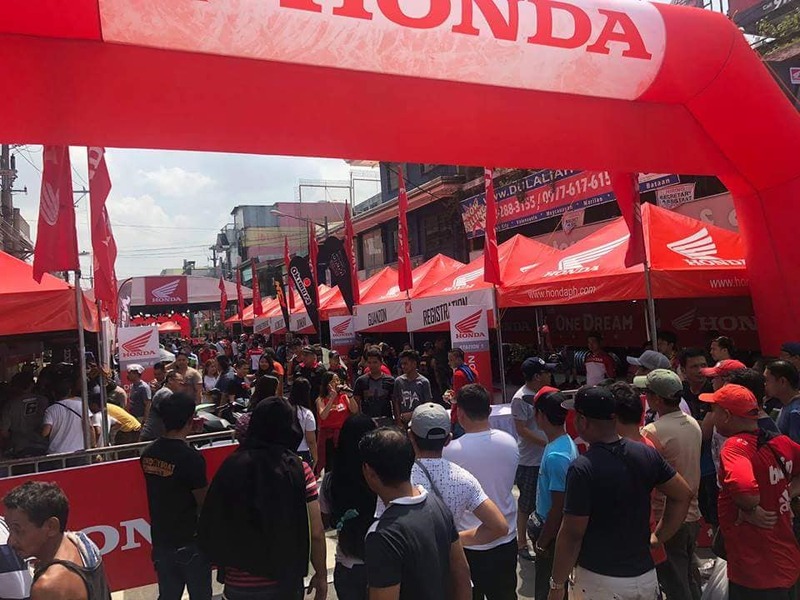 Honda Philippines Inc. the #1 motorcycle manufacturer in the Philippines brought the excitement to 10th Avenue, Caloocan City on this year’s Honda Arangkada. 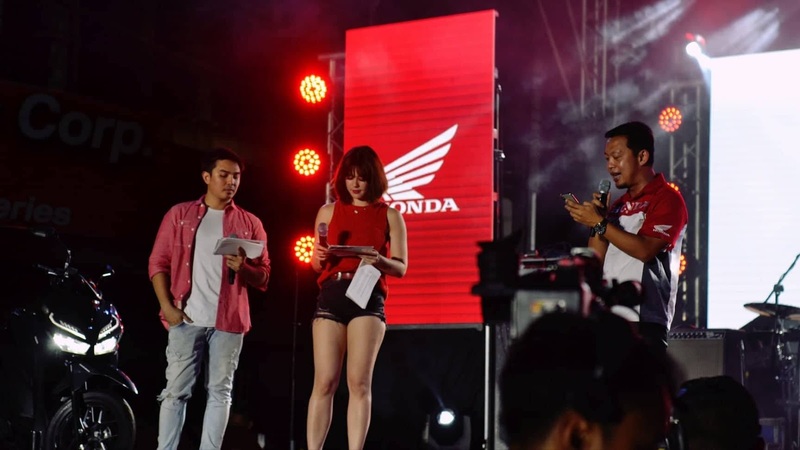 The event brought the riders and enthusiasts together for a day of various activities such as the test ride, riders skills challenge, fun games, music and the raffle of premium Honda items. 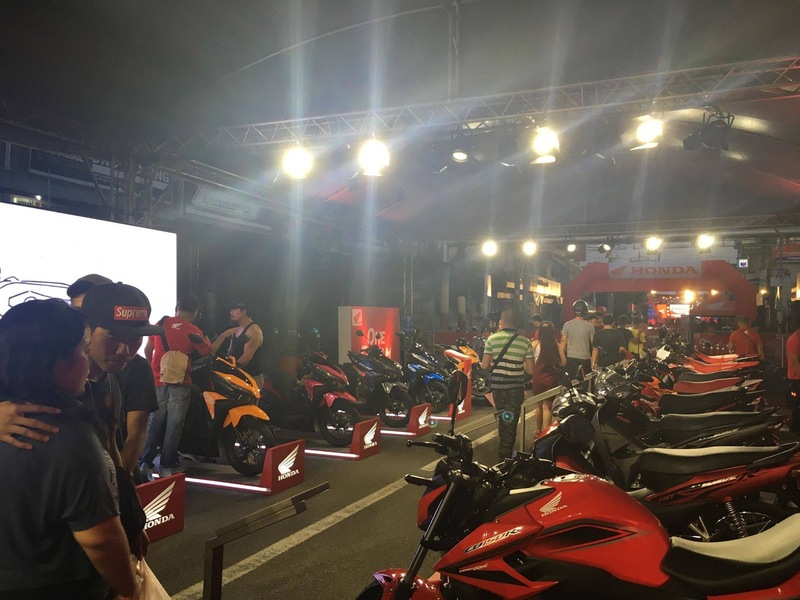 Known as the 'Motorcycle Trading Capital of the Philippines' Caloocan City is celebrating its 3rd year of the Arangkada Motorsiklo Festival. 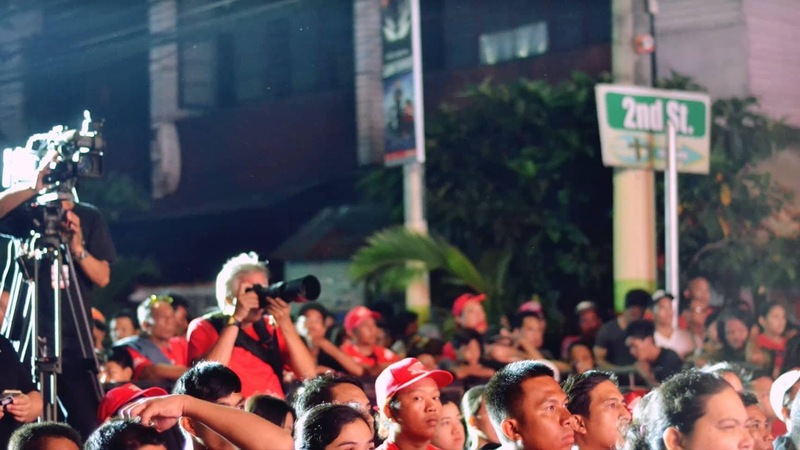 Being the main event partner, HONDA spearheaded several activities geared towards the riders. 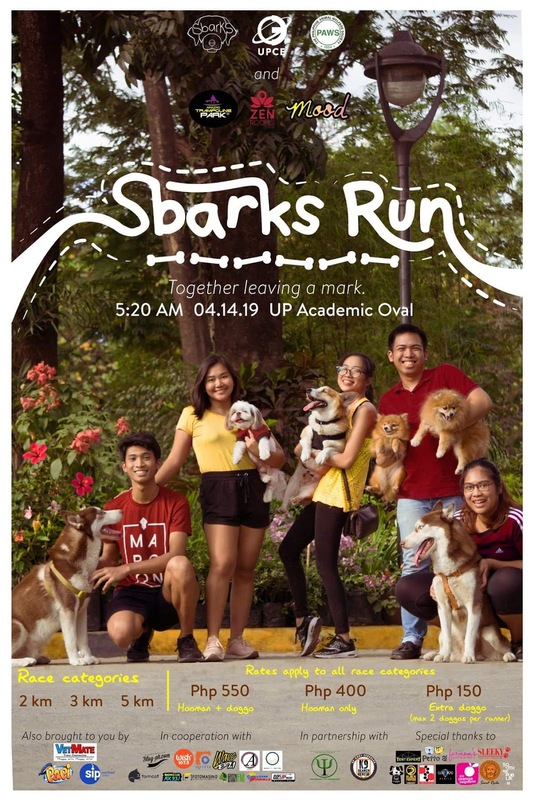 They also unveiled the game changing models -the All-New CLICK125i and CLICK150 to the local crowd following its media launch and televised public launches in ABS-CBN's Showtime last September 22 and during the 2018 Philippine Basketball Association (PBA) Governor's Cup last September 23. 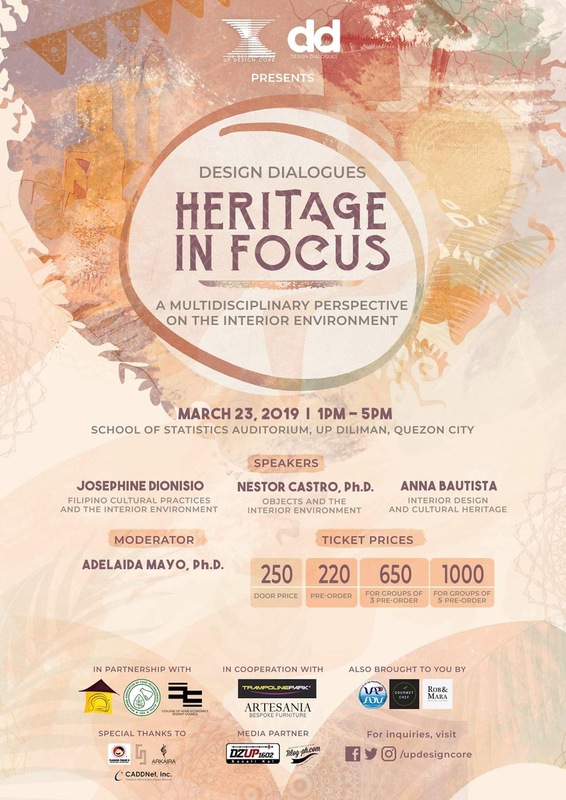 This is attuned to HPI's ONE DREAM campaign, which aims to reach out to more Filipinos through their interests, with the message that Honda is part of their journey towards their dreams. 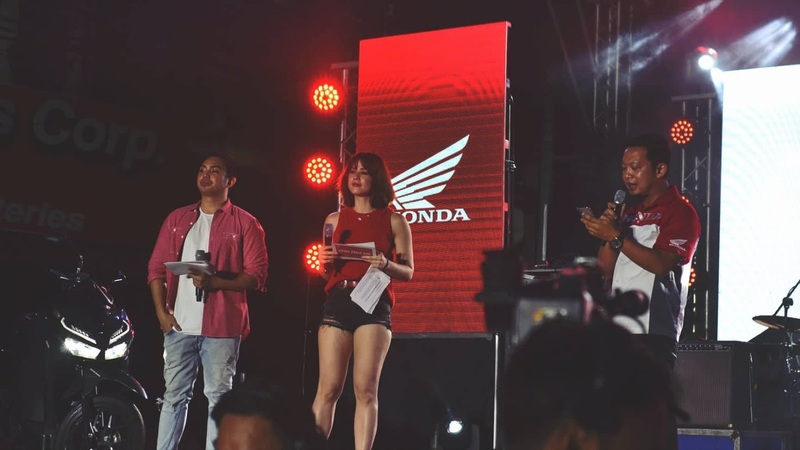 Honda will continue to make innovations that will bring a new level of riding experience to our customers," said Mr. Jomel Jerezo, General Manager and Department Manager for Motorcycle Business Planning Department during the media launch. 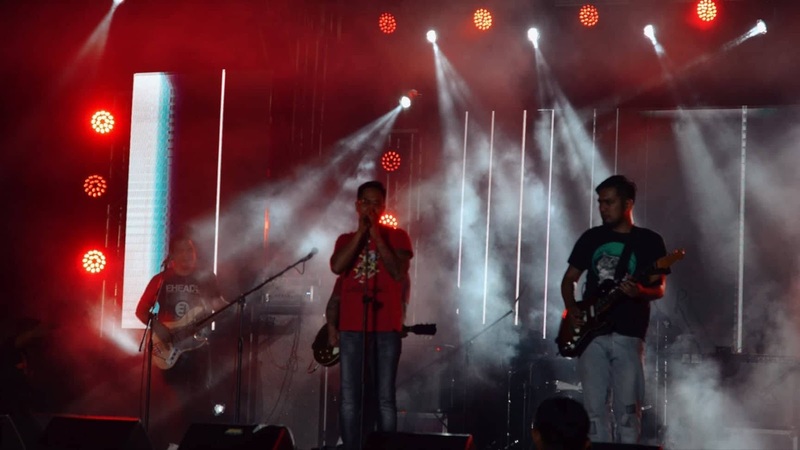 First unveiled was the All-New CLICK125i, powered by a 125cc Liquid-cooled, PGM-FI engine with Enhanced Smart Power and an ACG starter, making the model fuel efficient at 53 km/L. The model comes with the Combi Brake System and Park Brake Lock for added safety features. ts new design makes a bold statement with lts modern bold decals and All LED Lighting System (Dual Keen Headlight with position light, Tail Light, Front and Rear Winker). This is followed by the reveal of the All-New CLICK150i, i powered by a 150cc, Liquid-cooled, PGM-FI ongine with nhanced Smart Power and an ACG Starter and ldlir Stop System, which gives the bike a fuej - economy of 52km/L. 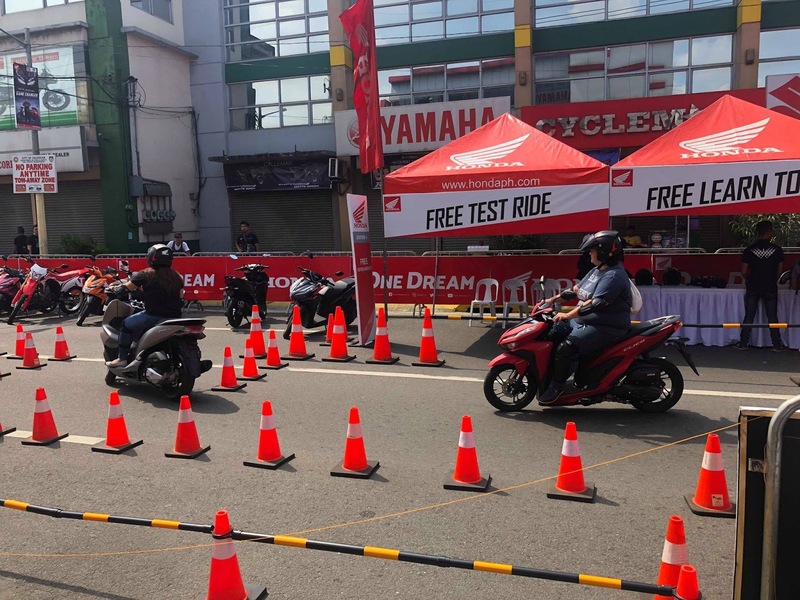 As tribute to the vast riding community of Caloocan, HPI spearheaded several activities such as the Riders Skills Chalenge, Safety Riding and Preventive Maintenance Seminars, Test Ride and Learn-to-Ride. 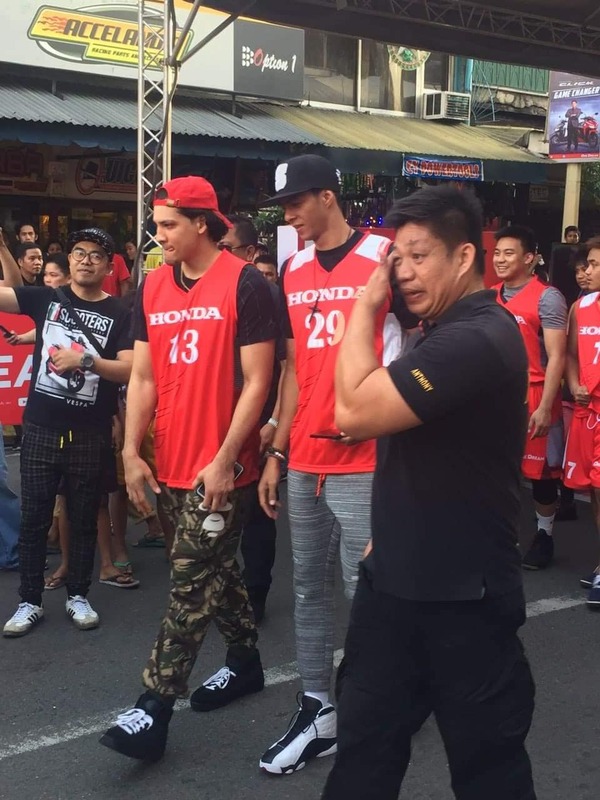 As part of their season-lon partnership with PBA ey also held a basketball shootout where participants got a Chance to meat and greet with thar favorite PBA's star players Arwind Santos and Marcio Lassiter. 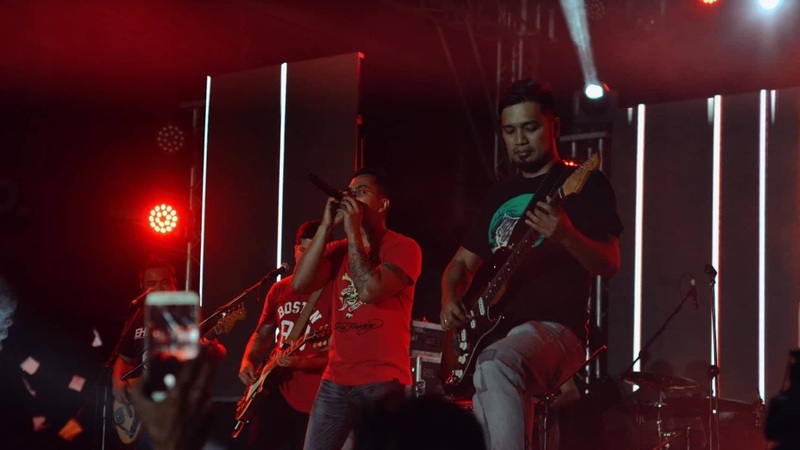 The day was capped with a grand celebration filled with entertainment as popular OPM band 6CYCLEMIND livened up the energy of the crowd. 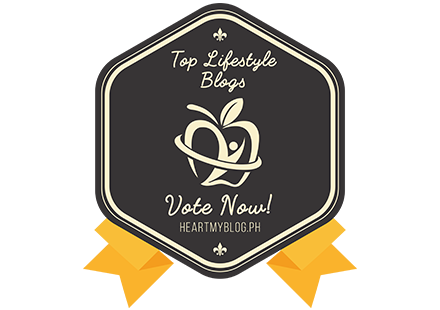 Riders also got to cheer for their representatives during the Biker Babe segment. As the scooter models were well-received among local riders, HPI aims to continuously collaborate with riding communities to introduce the latest innovations and reach out with engaging activites In this case, the Al- New CLICK125i and CLICK150i proved to be the GAME CHANGER. 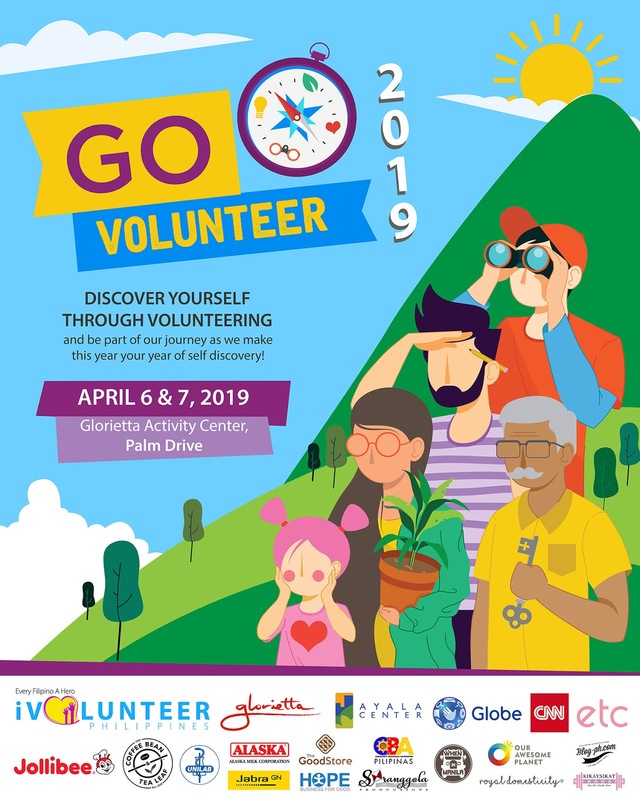 For more information about Honda's events and activities, follow Honda Philippines, Inc on Facebook: https://www.facebook.com/hondaph or visit their official website.